Windows and doors to fit any home. Tucson Window and Door serves Southern Arizona with multiple lines of the finest custom-manufactured window and door products available! Our replacement windows & replacement doors are individually engineered to far exceed industry standards for energy efficiency, quality and value. 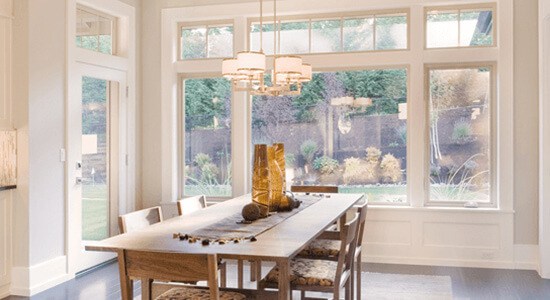 We’ve been a leader in the window and door industry for many years, providing a variety of creative solutions for the quality and value conscious homeowner.